We can supply pre owned static holiday homes for your requirements for both short and long term projects. These we hire on a regular basis to a wide range of clients. 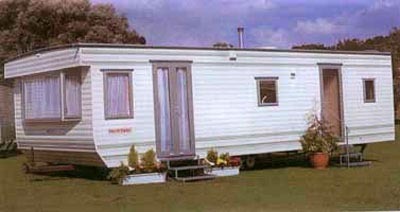 Suitable for staff accommodation, seasonal fruit pickers caravans, site offices, short and long term accommodation. Builders generally use our holiday homes when they are a long way from home working on building projects right across the country. 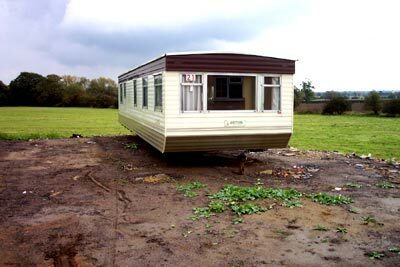 All our static holiday homes undergo a comprehensive series of structural and aesthetic checks. We take pride in cleaning and valeting all our static holiday homes to a high standard. We think you will find our prices very competitive and you will be surprised at how well we treat our customers too! Although we offer an extensive range of pre-owned static holiday homes, this is just a small example of what is available. We have a constant turnover of pre-owned static holiday homes, so if you don't see what you want online, please phone us - we may well have it in stock for you to come and inspect in our yard. We can arrange national transportation of our static holiday homes to your specified location.